Archer on Airguns: Manuel's QB79 Project. Recently you sold me a new long tube, a tube cap, seals and a strap assembly to modify a leaking QB79 air rifle. I wanted to bring it back to a QB78 style. You were right, it was a nice project, and it came out perfect. Here a few pictures of the modification I made. The stock is from a 13 year old QB78; there was nice wood under the original paint. The scope is an inexpensive 3-7X20mm. 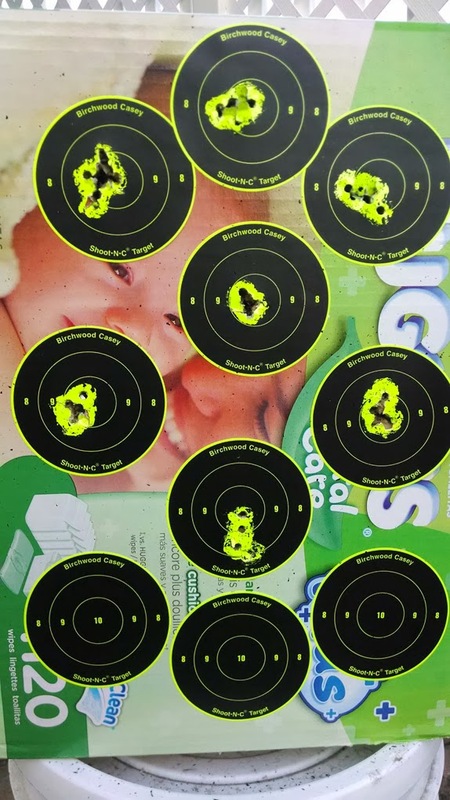 The picture of the targets reflects six 10 shot groups at 55 feet (my back yard width) at 63 degrees; 65 total useable shots; the bottom 5 are the last of the CO2. I am very happy with the results; I love the QB78! Maunel, Thank you! 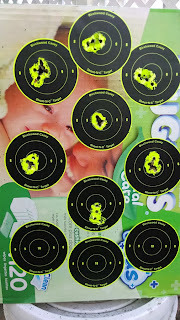 And that's some excellent shooting!